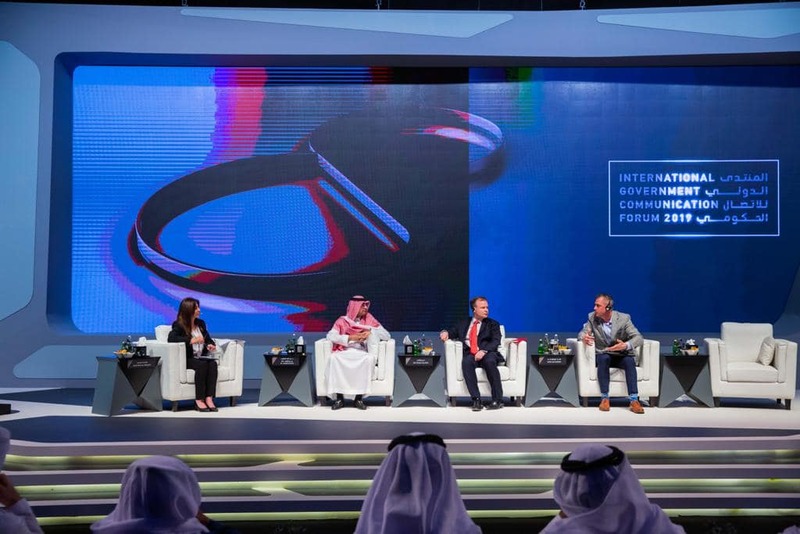 A few weeks ago I was invited to speak at the International Government Communication Forum (IGCF) in Sharhaj, UAE, where this year’s theme was “behaviour change”. One of the conference highlights for me was participating on a panel with Dr Abdullah Al-Maghlouth, Director- General of the Centre for Government Communication in Saudi Arabia; and Sir Craig Oliver, Director of Politics and Communications for the former UK Prime Minister David Cameron. The topic we explored was “Challenging the Lack of Capacity in an Era of Change Communication”. We discussed everything from the need for digital literacy training to the major gap in foundational social marketing education among government communicators around the world. It was neat to see how similar many of the challenges tend to be in various countries and more importantly, what has been effective in overcoming some of them. I have posted some of my slides on Slideshare, where I provide some tangible tips and examples of how a social marketing framework can be used to help government communicators be more effective in reaching their goals for any initiatives requiring societal behaviour change.